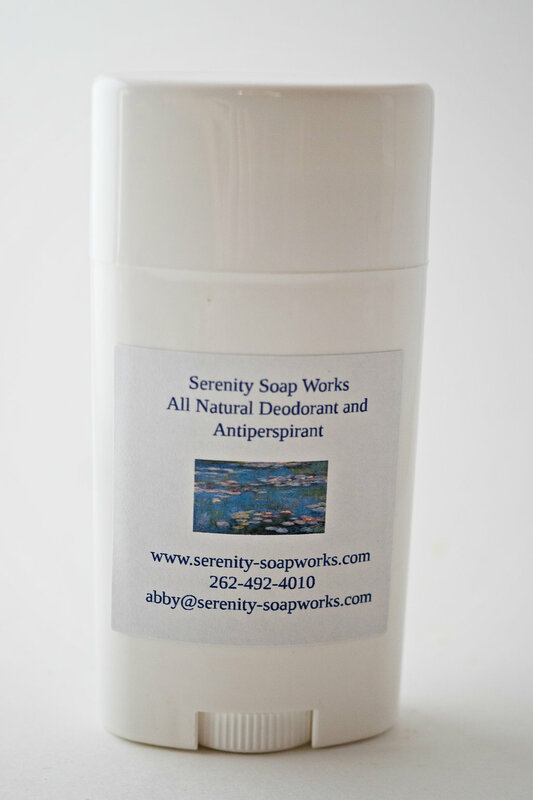 All Natural Deodorant and Antiperspirant! 3.75 oz. Effective all natural protection. 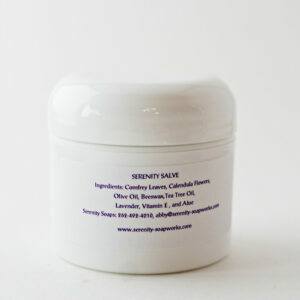 No aluminum, colors, or preservatives! 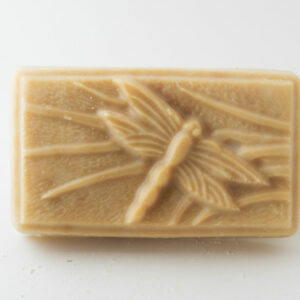 Ingredients: Beeswax, cocoa butter, baking soda, corn starch, zinc, olive oil, coconut oil, and essential oils of tea tree, rosemary, orange, sage, lavender, peppermint, cypress, and bergamot.